Pawleys Island is one of the premier vacation spots on the east coast for a quiet, relaxing getaway to leave behind all your everyday worries and enjoy a slower pace way of life. But for those traveling with kids, there might be concerns about keeping them occupied. Luckily, there are plenty of great kid-friendly entertainment options within a short drive to make sure a Pawleys Island vacation is just as enjoyable for them as it is for you. As all parents know, when the kids are happy, it's a little easier for everyone to be happy, so be sure to check out these great nearby entertainment options on your upcoming trip to Pawleys Island. With huge water slides, go-karts, amusement rides and mini-golf, Wild Water n' Wheels has it all to entertain kids and kids-at-heart during their Pawleys Island vacation! Located just north of Pawleys Island in Surfside Beach, Wild Water & Wheels showcases a bevy of water attractions that will excite and delight visitors, including the pulse-pounding Triple Dip speed slide, the head-first Wild H20 Racer slide and the two-person Dark Hole tube slide. You can also catch some bodacious waves in the Wipe Out Wave Pool, with waves reaching up to four feet high. In addition to the great water attractions offered, a variety of kiddie amusement rides and bumper boats are available as well as an 18-hole miniature golf course. Located just a short drive north on the southern end of Myrtle Beach, Fun Warehouse is always fully stocked with good times for guests of all ages! Fun Warehouse showcases a huge assortment of arcade games to challenge patrons, but the excitement doesn't end there. Guests can also lace up their skates on their 11,000 square foot maple skating rink, complete with LED lighting, 20,000 watt sound system and classes for beginners. Thrill-seekers can challenge their reflexes and nerves out on the elevated go-kart track, with karts that feature a turbo boost to give you a 20% boost up to four times during your race! For little ones an array of inflatables and bounce houses for them to jump and tumble around. Fun Warehouse even offers mini-bowling lanes, with bumpers that go up and down with the touch of a button for kid-friendly competition. Looking to reconnect with nature? There are plenty of awesome family-friendly activities in the great outdoors at Socastee Recreation Park! Situated inland and north of Pawleys Island, Socastee Recreation Park features miles of walking trails suited for beginner and intermediate hikers and showcasing the lowcountry flora and fauna. A large playground is the perfect spot for kids to burn some energy by playing on swings, slides, jungle gyms and balance beams. In addition, the park also features two full-size basketball courts, sand volleyball courts and horseshoe pits. The staff of the park hosts a variety of special events year-round like kayak trips, outdoor adventure camps and pumpkin hunts. Multi-family groups are able to rent picnic shelters, making the park a perfect spot for reunion cookouts. With so many great entertainment options only a short drive from your Pawleys Island condo, you won't need to worry about kids getting restless during your vacation! But to enjoy all the fun and relaxation of a Pawleys Island vacation you need to book soon, as the most popular vacation weeks are going fast! 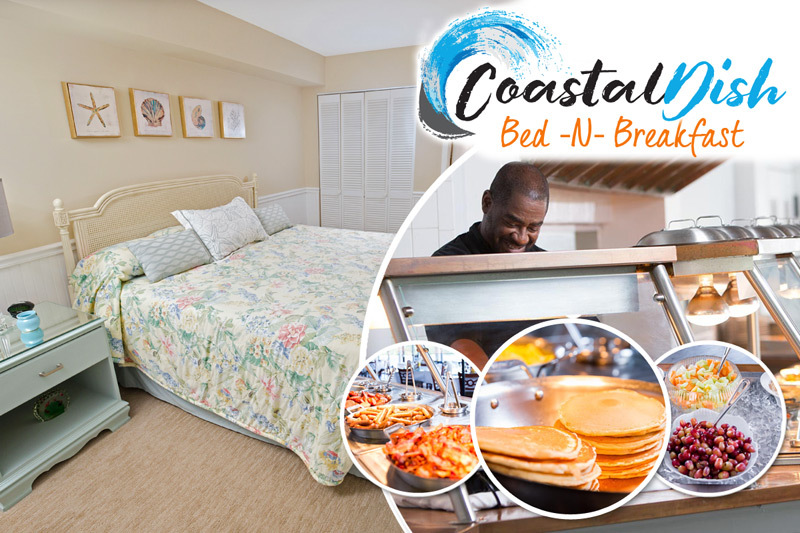 Take advantage of our summer booking specials at Litchfield Beach and Golf Resort, Pawleys Plantation Resort and True Blue Resort and plan an unforgettable trip to Pawleys Island today!